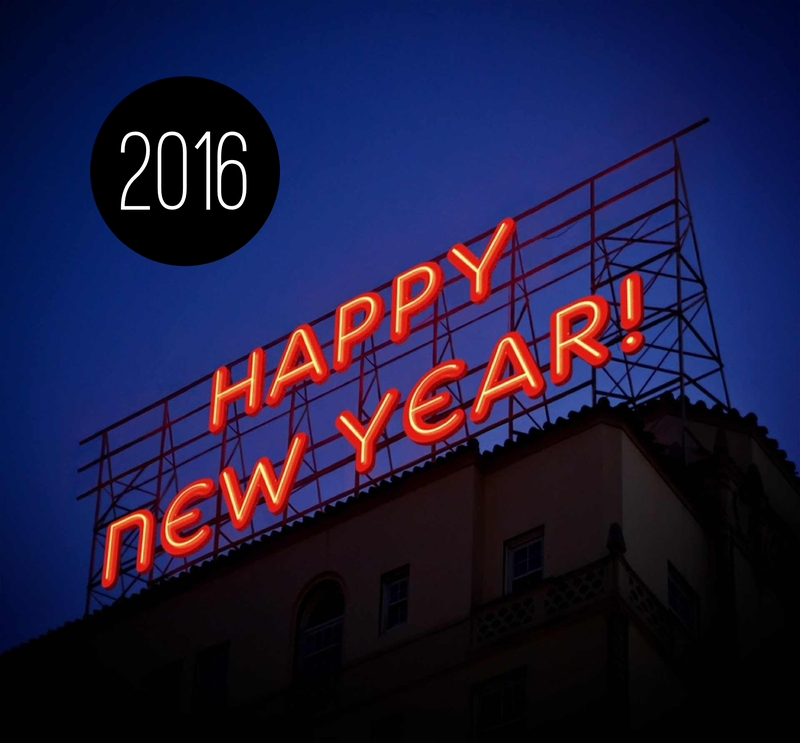 Happy new year, it’s 2016 and another year beckons of more Adventures in Kakeland. So what are your goals for you and your business/hobby this year? I personally like to set myself goals to keep me focused and I find there are 2 times in a year which I give the most focus. The obvious one is the 1st January where I like to focus on business goals, I don’t have them all set out by the 1st but I like to give myself time to think about them. The second is on my birthday in February which is usually for more personal goals (another year older and all that) so inbetween writing this blog post I’m in the process of putting pen to paper and thinking about what I would like to acheive this year both personally and in my business. For me last year was super busy with cake orders and a coffee shop contract which was good as it helped increase my sales which for any business is fab as it shows growth and is a tangible measure of how I’m doing so it seems I must be getting something right. One of the goals I set myself for 2015 was a spot of rebranding and to redo my website when I had rebranded . I know the rebranding bit sounds very corporate but with cake making/decorating we rely more on reputation than a brand presence but I suppose I’m thinking a bit more long term. 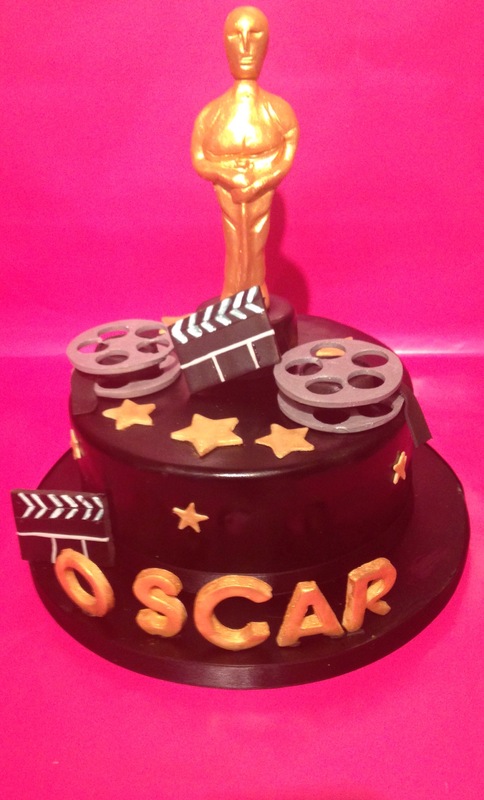 The market is flooded with fellow cake makers and I believe their is room for all but at the same time we have to think about how we can make ourselves stand out, find our niche and be instantly recognisable. So with this in mind I began to think about a logo redesign. 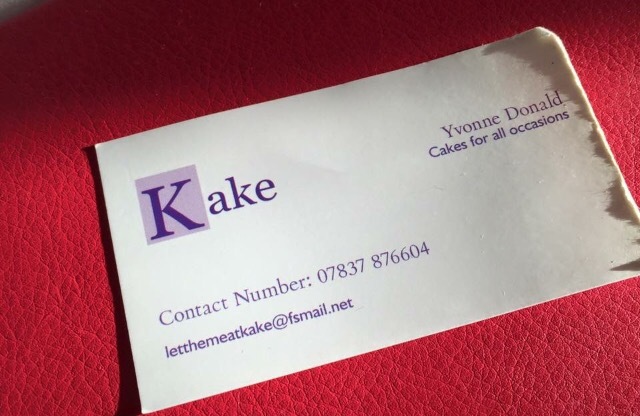 You see in the beginning I didn’t have one, (logo that is) and here is a pic of my first ever business card to prove it, a generic printed card when I was known as just Kake focusing on Celebration cakes and not much else. 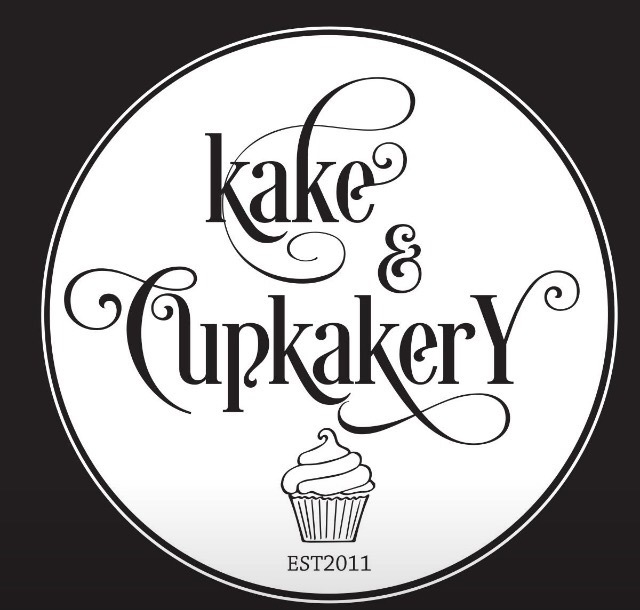 And If you have been following my business you will have seen a few logos since this and most recently seen 2 different logos that represent my burgeoning little brand that is Kake and Cupkakery. 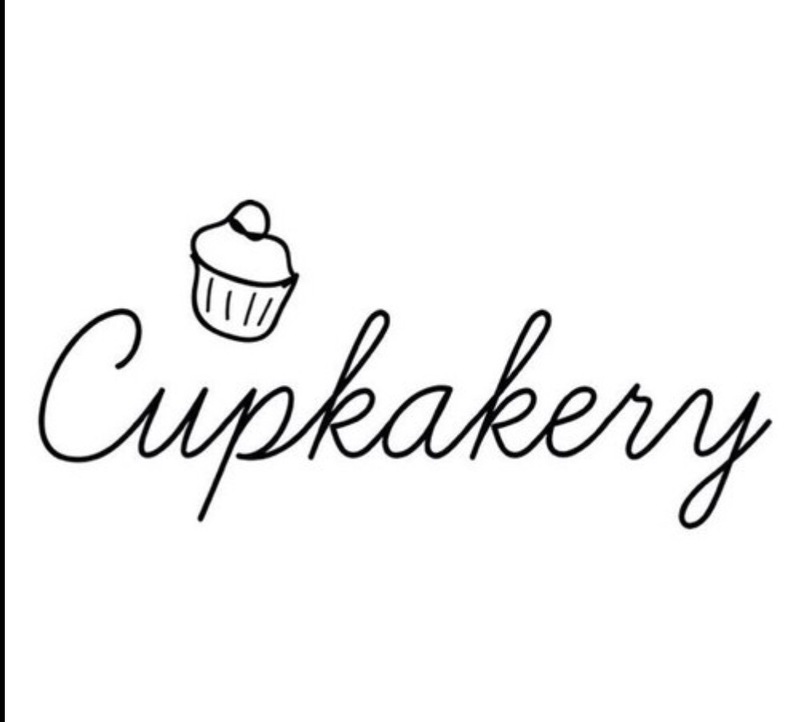 I loved my Cupkakery logo and the simplicity of it and with this I decided to keep them (the businesses)separate to see which part performed the best. 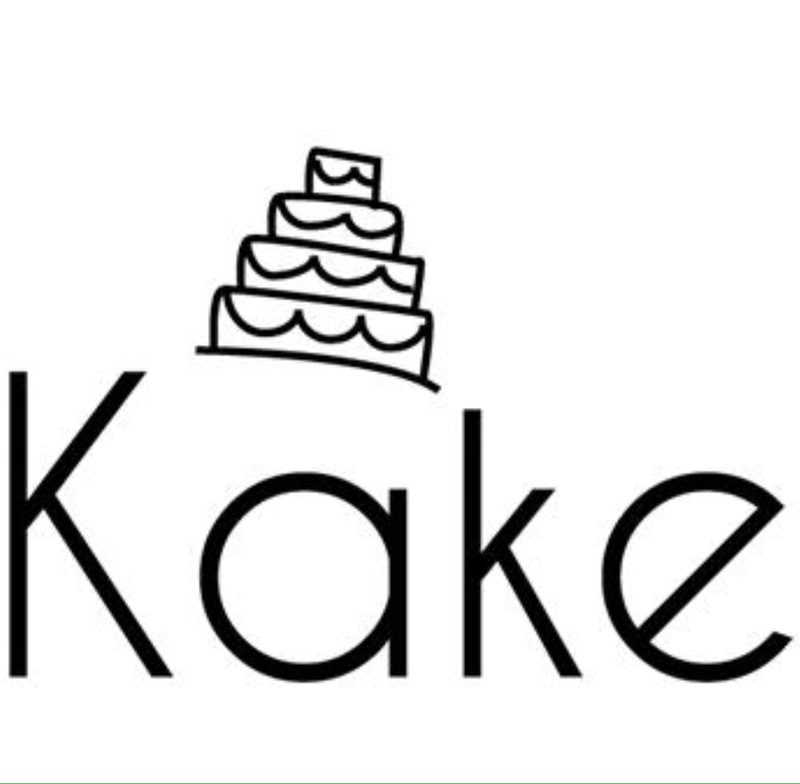 The thinking behind it was that if one failed I would get rid and focus on the more sucsessful part,but luckily they both did well so I decided to combine both sides of the businessess together and formed Kake and Cupkakery. So with that yet another logo was needed which I loved (at the time) a bit swirly but I liked it until I saw the little cupcake image been used on another businesses logo which then made me take an instant dislike to mine. it no longer felt like it represented me or the business anymore as I like to think my cakes are unique with unusual flavours, (Cupcakes) I appeal to both men and women of ages from about 29-45 as well as busy mums so I always like to think I create something a little special for my customers with cakes that look and taste great.so I needed a logo that showed that I was serious about my business but still individual and current. So It was while I was at a business expo and sat in on a seminar by a Birmingham based company called Orb http://www.thisisorb.com about branding, that got me really thinking it is definatley time for another change? So while there I approached a stand from a company called Nettl http://www.nettl.com/uk/ and briefly discussed my ideas as this time I wanted to take the time to properly explore what me and the business is all about. 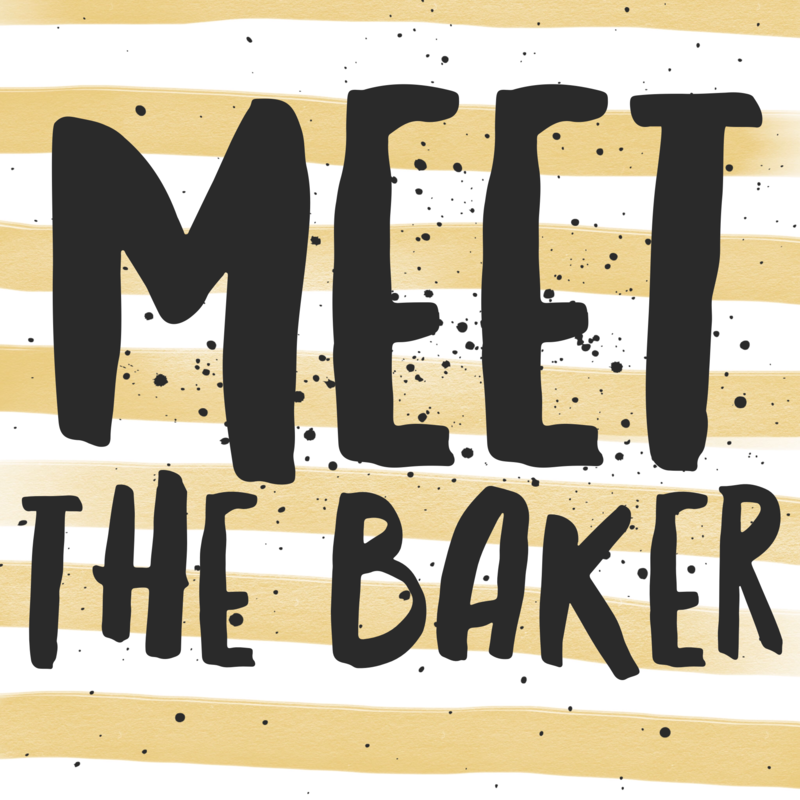 I had a consultation with the lovely Paula from Nettl who also took charge of this project, I think I must have got on her nerves by the end but I really enjoyed the process and after many redesigns and tweaks I now have a logo that I feel represents Kake and cupkakery, not overly fussy, simple, individual and unique to me. 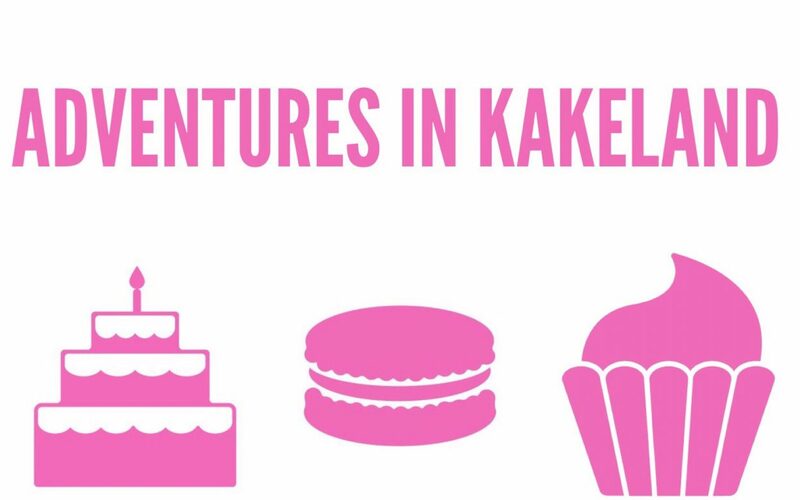 I’m still working on the branding side and thinking about colour matching and colour palettes that best represents Kake and Cupkakery so very much still a work in progress. 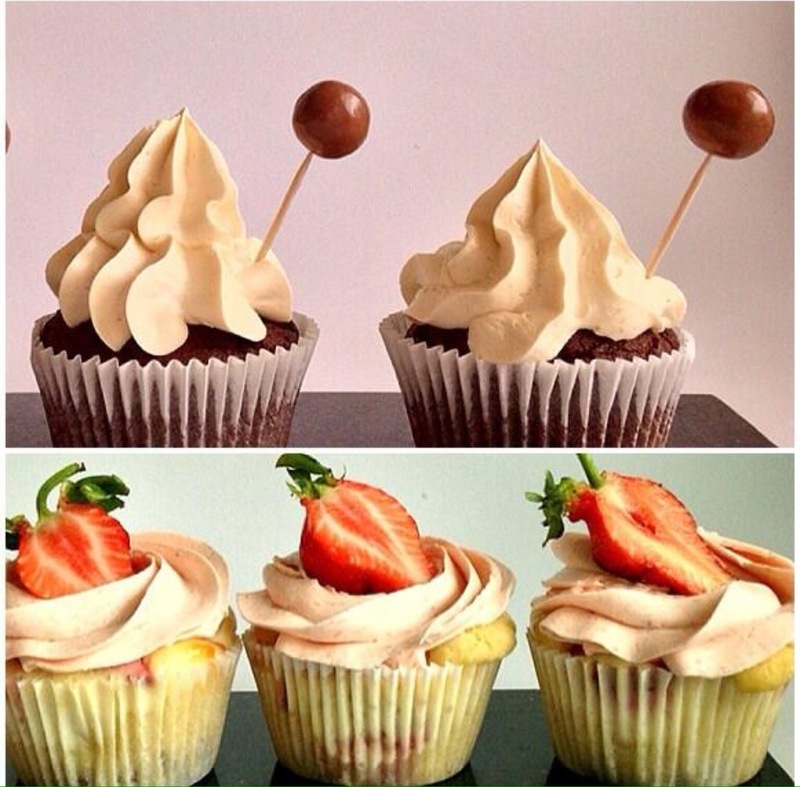 Paula even managed to duplicate a cupcake I made as part of the logo so adds even more uniqueness . 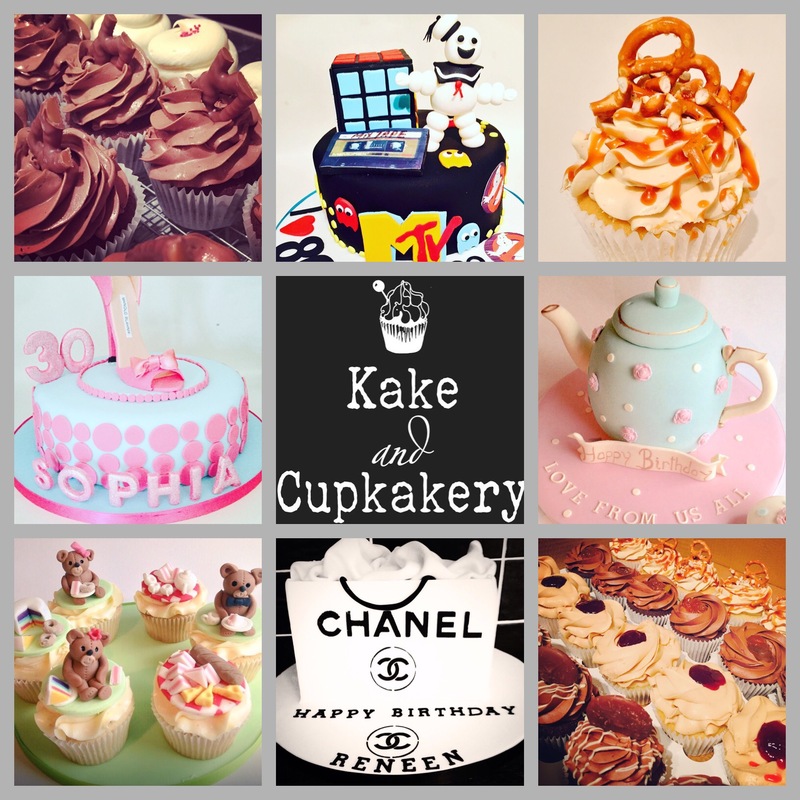 I also redesigned my website http://www.kakeandcupkakery.co.uk which is still getting a few tweaks but overall I’m pleased with the look of it and glad I was able to tick these off my list. So I hope you like it, I certainly do as l feel it is a look that will grow with me and the business for when I get a little bakery and hopefully no more changes but you can never say never. 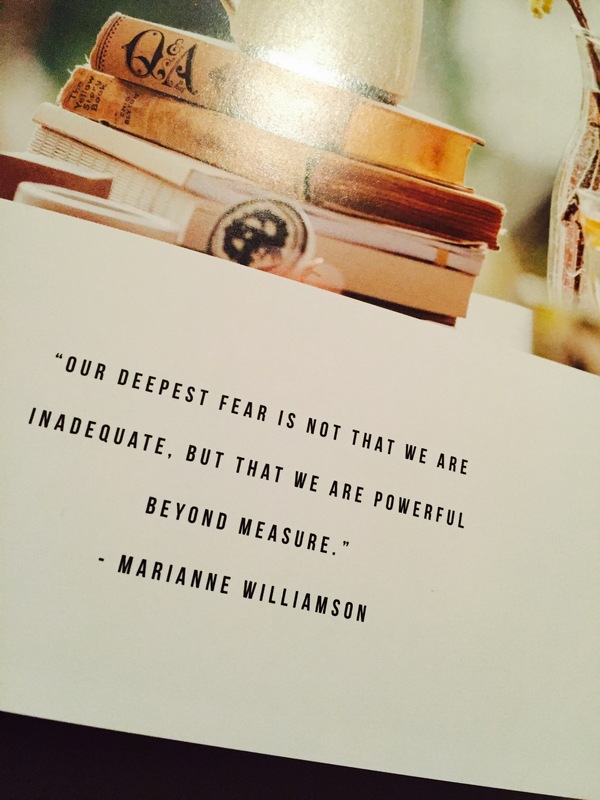 So now it’s back to the goal setting and business planning so here is too a fabulous 2016.